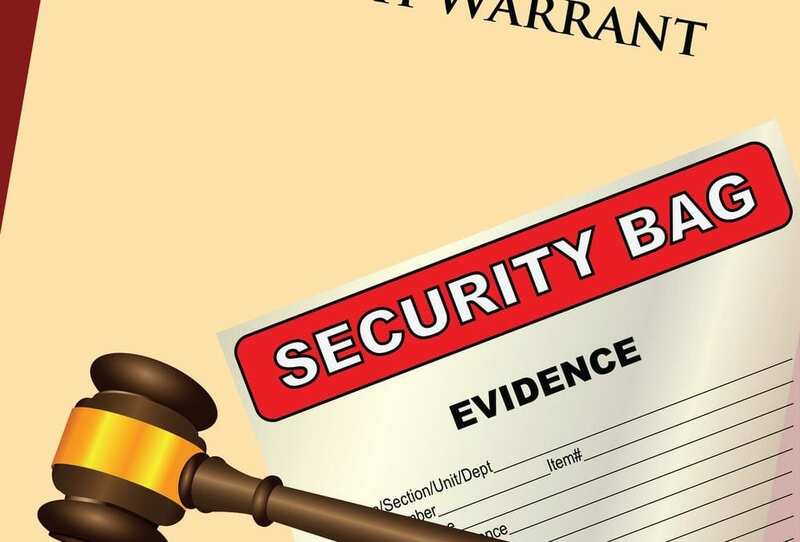 What Is a California Search Warrant? Do you know that your ability to fight back after being accused of a crime could hinge on whether or not the officers had the right search warrant or executed the terms of it the right way? No matter what you’ve seen on TV shows, you need to know how a search warrant truly works and what to do if you think the officers did not proceed the right way. A search warrant in the state of California allows the police to search your car, your place of business, your home, or any other area that may have evidence of illegal activity. A search warrant also authorizes officers to seize the evidence once they identify what they are looking for. Unless you have directly authorized a search with your consent, unless the search is being carried out in connection to a lawful arrest or unless there is some other clearly stated exception, a search has to be executed pursuant to a valid search warrant. There are, however, many different restrictions in place about how and when police officers can execute a California search warrant. A violation of your rights could lead to a dismissal of your criminal charges or a reduction of them. You need to be aware of how search warrants work and what they mean for you. A number of different types of criteria could justify the issuance of a search warrant. Before a judge issues a search warrant, however, he or she must have probable cause to do so. This refers to a reasonable belief that criminal activity is already taking place or has taken place. The judge can question the officer, the prosecutor, any witnesses, or a state investigator who applied for the warrant before making a decision to issue a search warrant. 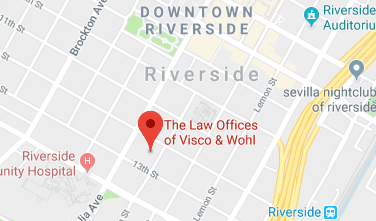 You need to have a criminal defense attorney to guide you through this process in analyzing whether or not the search warrant executed in your case was obtained properly.